Hot day and a packaged schedule? 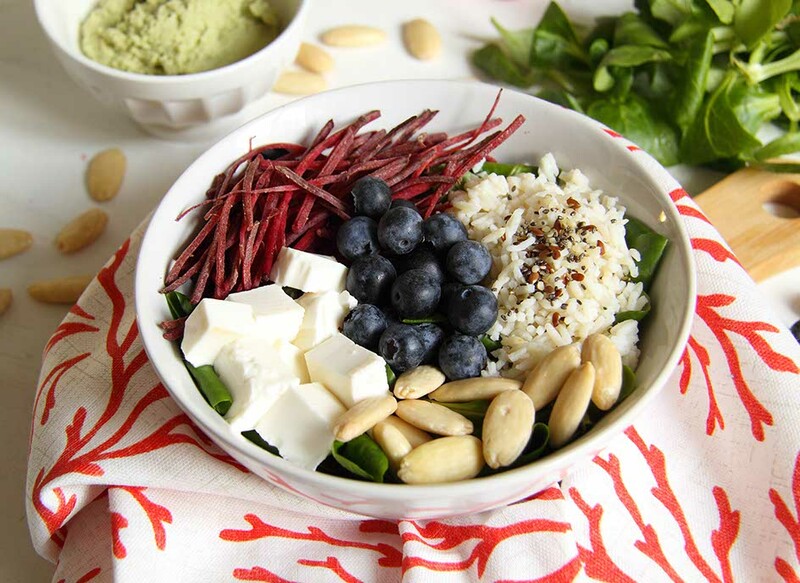 This power bowl gives you the ideal health, fresh, quick meal. Bring a pan of salted water to the boil and cook the basmati rice, following the instructions on the pack. When cooked, drain in cold water and season with oil and seeds (we use a mix of sunflower and hemp). Wash the lamb's lettuce and place it in the bottom of the bowl, then add the beetroot strips, almonds, bilberries and diced fresh cheese. 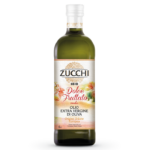 Complete with the cold rice and season with salt, lemon juice and a dribble of Zucchi delicate oil.